Two luxury sedans, both alike in dignity. Or are they? In fair Roslyn where we lay our scene, we put the 2018 Acura TLX up against the 2018 Audi A4 and found a gulf between them that got wider as we compared further. For the sake of brevity, we kept the comparison to the TLX performance and the standard features, which you can see below before visiting Rallye Acura for a test drive of the TLX. 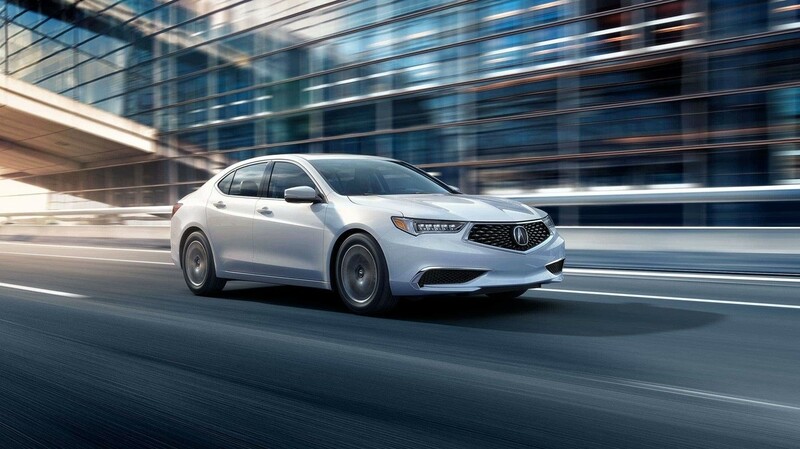 The 2018 Acura TLX is all about expressing yourself instead of sticking to the norm, so you’ll be able to pick from one of two state-of-the-art engines. 2.4L Four-Cylinder: The standard engine makes up to 206 hp and 182 lb-ft of torque to ensure a thoroughly engaging drive, yet a sophisticated eight-speed dual-clutch transmission system for an automated manual mode. 3.5L V6: The V6 enlivens your ride considerably thanks to an output equal to 290 hp and 267 lb-ft of torque at your disposal, trading the DCT for a nine-speed automatic. 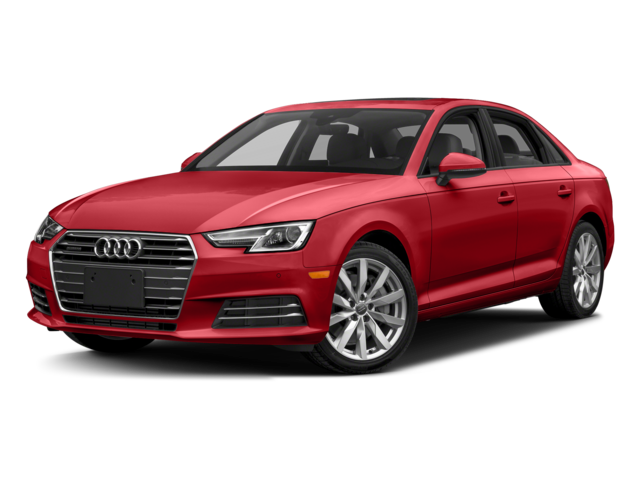 The 2018 Audi A4 offers no engine options, just a single 2.0L four-cylinder. It makes 252 hp and 273 lb-ft of torque, which is just right if you’re looking for a middle-of-the-road engine. But if drivers want luxury without the power of a V6, the TLX has it with the four-cylinder (and no turbo lag) while the TLX also offers significantly more power than the A4 when equipped with its V6. Memory Settings: Store two personalized memory settings for your seats to ensure exceptional comfort even after someone else has been behind the wheel. Front Heated Seats: When the weather starts to turn chilly, you can turn on your heated front seats for maximum comfort. Satellite Radio: With satellite radio, you’ll enjoy crisp, clear music, plus access to commercial-free entertainment. LED Headlights: The TLX’s next-generation headlights cut through anything from heavy rain to thick snow without a second thought. 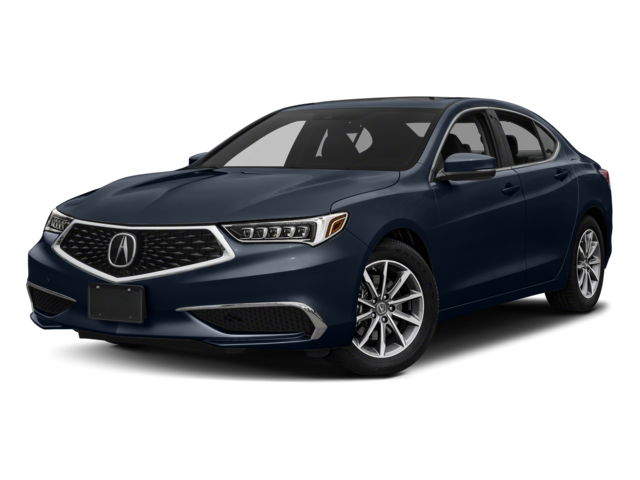 The 2018 Acura TLX is a top-of-the-line model in a top-of-the-line segment, so you can trust it to deliver an exceptional driving experience. 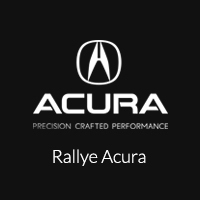 To find out more or arrange a test drive, just come to Rallye Acura — you’ll find us only a short trip from Port Washington and Manhasset.